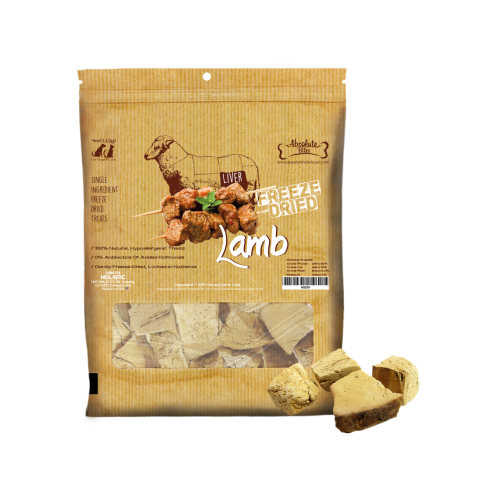 Absolute Bites Freeze Dried Lamb is a single ingredient treat for dogs and cats. Made with 100% Lamb Liver, the treat is gently freeze-dried to lock in all the nutrients and maximum flavour. This treat is also grain and gluten free and contains no antibiotics or preservatives. 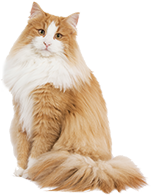 A tasty, minimally processed and human-grade treat your pet will love to eat!